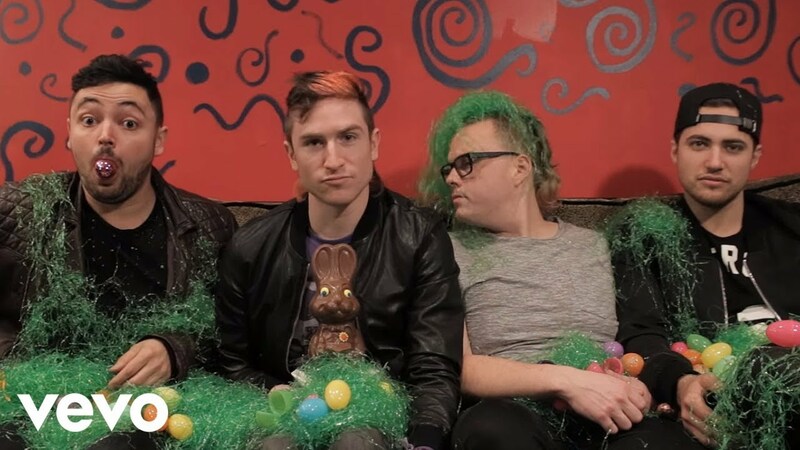 Ever since Walk The Moon burst onto the scene in 2015 with their top ten hit 'Shut Up And Dance' we've been waiting to see what else the four-piece have in store for us. Well, we've finally been treating to some more indie-pop magic from the Ohio based group. 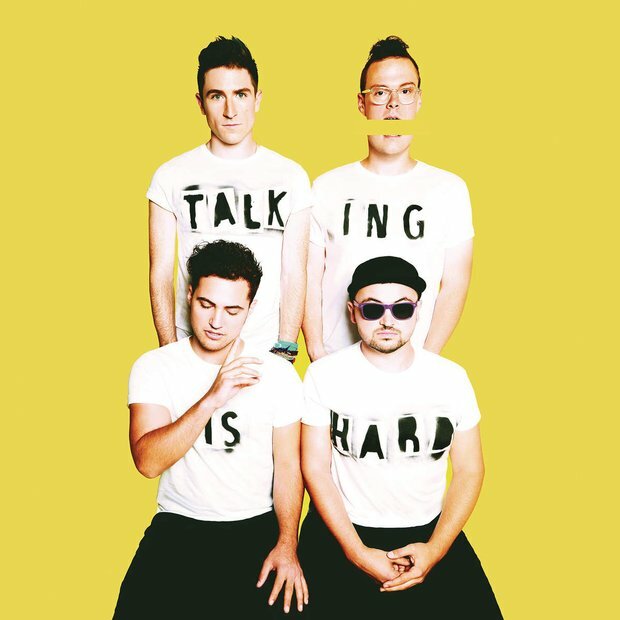 'Different Colors' is the first track on the band's album 'Talking Is Hard' and it's just as catchy as we'd hoped.